Discover the benefits of having a Prestigious Beverly Hills address! When you rent a mailbox at Mail Boxes Times, you get the prestige of Beverly Hills, the accessibility of 24/7, the privacy away from home, and the security of our camera monitored facility. We can pack and ship anywhere! 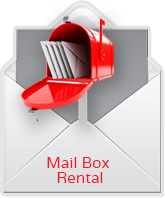 Whether your item is small or large, Mail Boxes Times can securely pack and ship your precious items. 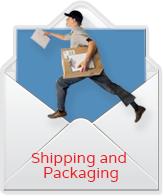 We can ship using several carriers to anywhere in the world with either FedEx, USPS, DHL, and UPS. Need a Notary? We can help! We have a Notary on site during all of our business hours. 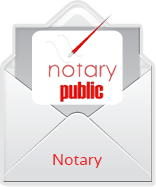 We can notarize any of your important legal documents. Our notary can also travel to you in order to ensure your notary needs are met. We Take Care of all your Business Needs so you can focus on Profits! 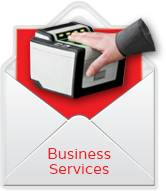 Work on increasing profits while Mail Boxes Times' experts help you with all your business services such as business cards, copying, faxing, e-mail, and printing. We are your one stop shop for your business.